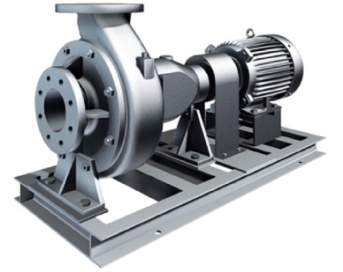 Features: Dry pit construction,coupling drive connection design, horizontal or vertical installation type, non-clog impeller, removable suction pipe design to easy to clean sludge and sewages without disassembly pump. Mechanical seal design. Application: Wastewater treatment plant sewage and sludge pumping equipment. Municipal and industrial wastewater pumping.